FACT CHECK: Does Barack Obama's Official Portrait Contain Secret Images of Sperm? Does Barack Obama’s Official Portrait Contain Secret Images of Sperm? Far-right pundits went off the deep end after African-American artist Kehinde Wiley's portrait of Barack Obama was unveiled. 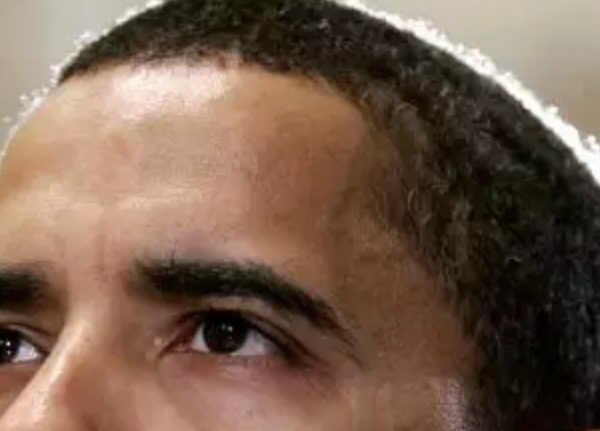 The official portrait of former President Barack Obama contains secretly-placed images of sperm cells, including one on his forehead. It was perhaps inevitable that controversy would surround the unveiling of former President Obama’s official portrait in February 2018, given that it was painted by Kehinde Wiley, a gay African-American artist who is also a self-professed provocateur. The Internet bristled with reproductions of two of Wiley’s previous works depicting black women holding the severed heads of white people — tableaux some decried as “racist” — even as conservative pundits went on about supposedly detected representations of “sperm cells” in Obama’s portrait. The widening scandal surrounding former President Barack Obama’s official portrait continued to swirl on Tuesday, with shocking allegations the artist included ‘secret sperm cells’ within the painting and once joked about “Killing Whitey” during an interview. 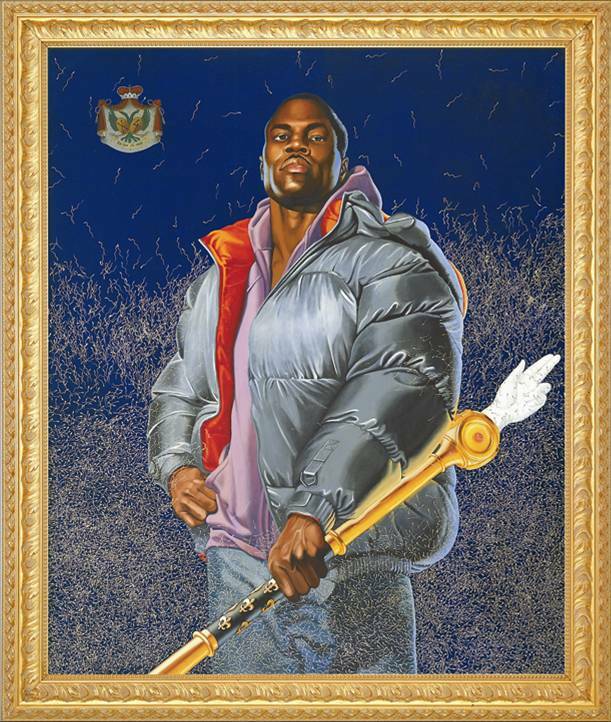 Controversy surrounding Kehinde Wiley’s wildly non-traditional portrait of the Commander-in-Chief broke out within minutes of its unveiling; with industry insiders claiming the artist secretly inserted his trademark technique concealing images of sperm within his paintings. Earlier today my web staff posted content that was not reviewed by me before publication. 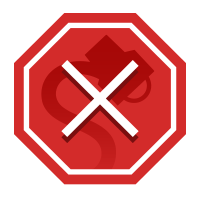 It does not reflect my voice and message and, therefore, I had it taken down. But although both sources were correct in pointing out that some of Wiley’s previous works featured direct and indirect representations of spermatozoa meant to mock “the highly charged masculinity” (as one art critic put it) that so often characterizes classical Western portraiture, they leapt a bit too eagerly to the conclusion that a faithfully-reproduced vein popping out of Obama’s forehead is in fact a giant sperm cell. Nor were we able to detect representations of sperm cells anywhere else in the images of Obama’s portrait currently available on the Internet. Update [14 February 2018]: Added a statement from Sean Hannity.